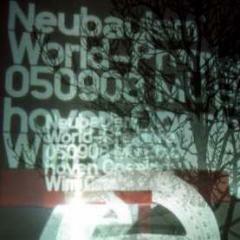 September will see the opening of MU's latest exhibition Neubauism, by Berlin graphic design agency Neubau. Taking the content from their books, NeubauWelt and NeubauModul, off the page and into reality, the exhibition offers a voyage through silhouettes, typography, illustration and systems. 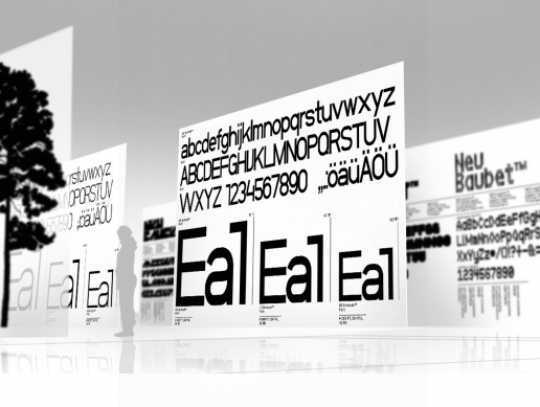 For all those whose passion lies within the world of fonts, this show should not be missed.